Imagine a new and different map of the world, one made up of a series of concentric circles with peoples and nations organized according to their access to the gospel. On such a map you and I would occupy the gospel-saturated center. Peoples with less access to the gospel would occupy the concentric circles radiating away from the center. There is a great temptation for those of us who are privileged to live in the gospel-saturated center to lose sight of those who live on the ragged edges and to consequently remain within the walls of our churches and homes. But that is not what Jesus envisioned for His church or for His followers. He called us to be salt and light in our world. Salt prevents decay and light enables people in darkness to see what they otherwise would not be able to see. Richard Stearns, president of World Vision US, is one of my favorite authors. In his latest book entitled “Unfinished,” Stearns describes what a church on mission looks like. In part, he wrote: “We would be drawn to the cold places, the broken places, the ragged edges of our world. We would be drawn to the open sores of our societies: poverty, disease, hunger, injustice, and exploitation, becoming a healing balm to those who feel marginalized, excluded, and discarded” (p. 169). Ultimately, missions is about movement — movement from the comfortable center to the ragged edges. Kingsland’s missions ministry and student ministry are committed to mobilizing Christ-followers to go beyond the geographical and cultural boundaries that often keep people apart. We are committed to taking the gospel to those who live in broken places on the ragged edges of our world. We are committed to strategic partnerships with others who seek to reach and rescue those living on the ragged edges. Please pray for our students as they share the good news that through Christ sins can be forgiven and that the kingdom of God is now available to all. PS | I will also post photos on my Instagram account @omarcgarcia as I have phone signal and opportunity. Every Blessing to you and the team as you arrive in the Beloved Kolkata. Praise the Lord for so many young people who want to share the Love of Jesus and the Gospel to those who know little or nothing of Jesus. I believe the Lord is drawing people from many nations to bless Kolkata. So you all part of the answer. God Bless you all as you minster in His Name. Thank you, Paul and Sarah. 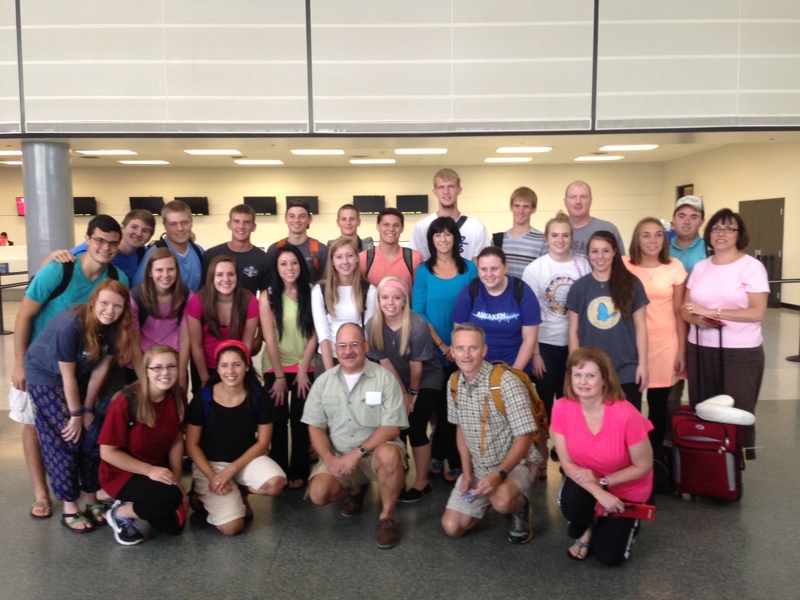 I am excited to introduce more of our students to Kolkata and look forward to what the Lord will do in and through them. Thank you all for serving the Lord in such a powerful and generous way! Thanks for following our adventure and for praying for us. So glad to have your girls here. Will give your regards to Pastor Rudra when we see him next week.